Lancashire Teaching Hospitals NHS Foundation Trust saves money and provides better care with improved inventory management. The trust has reported £3 million in costs savings from increased stock visibility. 7,100 hours of clinical staff time has been reallocated to patient care. The Lancashire Teaching Hospitals NHS Foundation Trust (LTH) needed a way to make its supply chain more financially viable. As with all NHS trusts, LTH was under considerable pressure to cut costs and find more efficient ways of working. With legacy systems in place and financial challenges increasing, the team started looking for solutions. Upon assessing its inventory management processes, the trust realised that cost savings could be achieved if a complete overhaul was put in place. 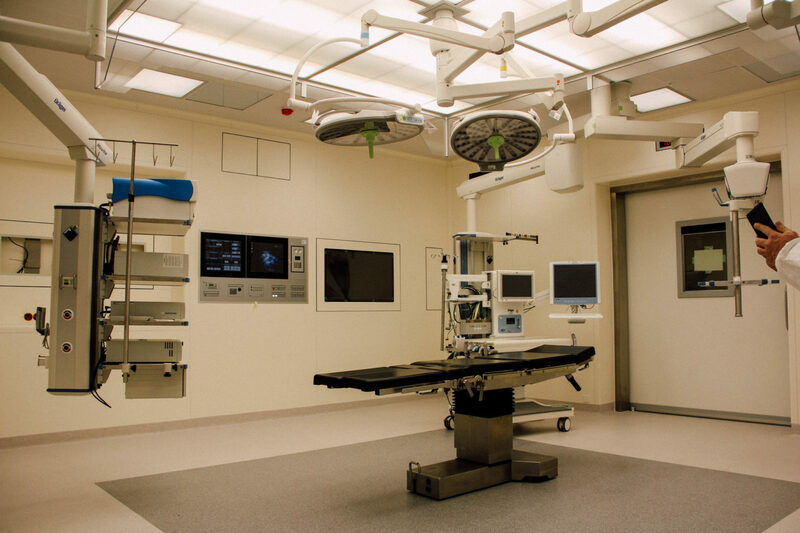 The trust implemented a GS1 standards-based inventory management system in its operating theatres. The new inventory management system uses GS1 Global Trade Item Numbers (GTINs) on most products used in operating theatres. Scanning the barcode as inventory is received, moved, and used around the trust enables product data to be captured and exchanged without manual intervention. This data is then used in patient administration and purchase order processing systems. "The data generated by the solution has helped us in many ways. Now, consumption of stock is recorded at points of use and ordering is based on actual consumption, resulting in a reduction in stock levels. In turn, this has allowed several rooms to be cleared of stock, and reassigned for clinical usage. " The new inventory management system has reduced waste and inefficiencies, giving the trust greater transparency and improved stock and data management. A reported £3m has been saved since implementation. Beyond the cost-saving, clinical staff are now spending less time managing stock. In fact, over 7,000 hours of clinical staff time has been reallocated to patient care.